Top floor at Viva on Park! Check out this spacious 1 bedroom plus den unit located just steps from Historic Downtown Abbotsford. 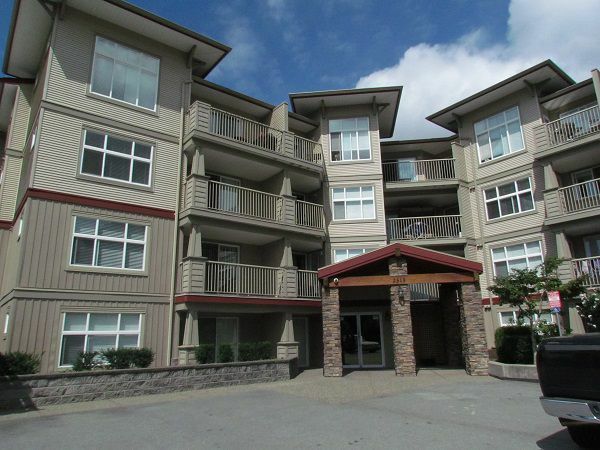 Unit features vaulted ceilings, granite countertops, updated paint, high quality laminate flooring and crown mouldings. Enjoy cool winter nights in front of the cozy electric fireplace. Oversized windows allow for lots of natural sunlight. 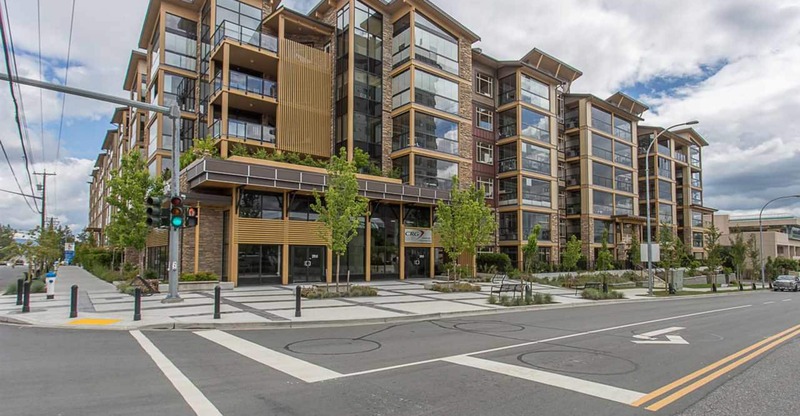 Absolutely gorgeous unit featuring 2 parking stalls, storage locker and insuite laundry. 1 small pet may be allowed with owner and strata approval. 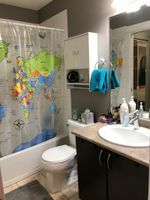 Located close to shopping, schools and all amenities. Easy access to HWY 1 for commuters. Sorry no smoking. Contact Valley Realty to view at 604-755-4055 ext 0.